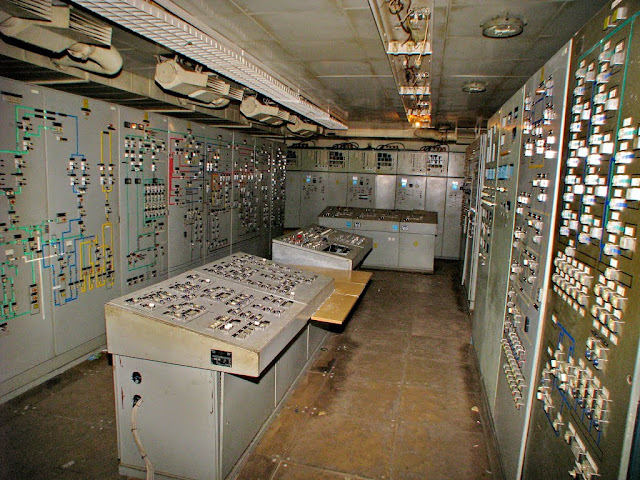 Techno festival will take place in Soviet nuclear bunker outside Berlin! - Track? !D. 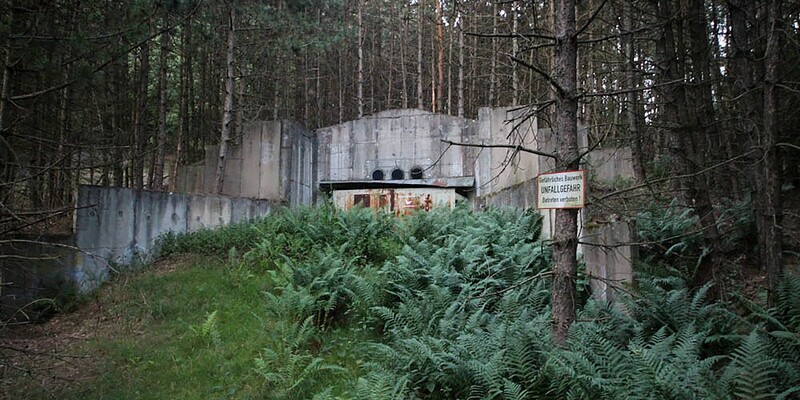 Home » festivals » News » Slider » Updates » Techno festival will take place in Soviet nuclear bunker outside Berlin! 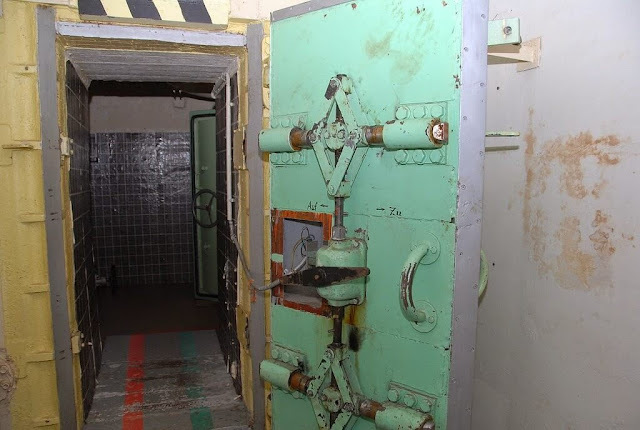 Techno festival will take place in Soviet nuclear bunker outside Berlin! Festival named 5001 will take place in Honecker nuclear bunker made by Soviets during the cold war, 1983.It is located in deep forest 40 km north of Berlin. This was an area of former Eastern Germany,is a former barrack complex. 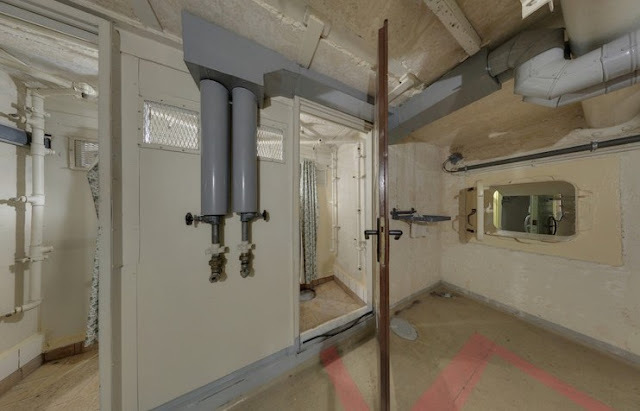 With it’s help GDR’s most important military site „Bunker 5001“ was successfully protected and concealed. 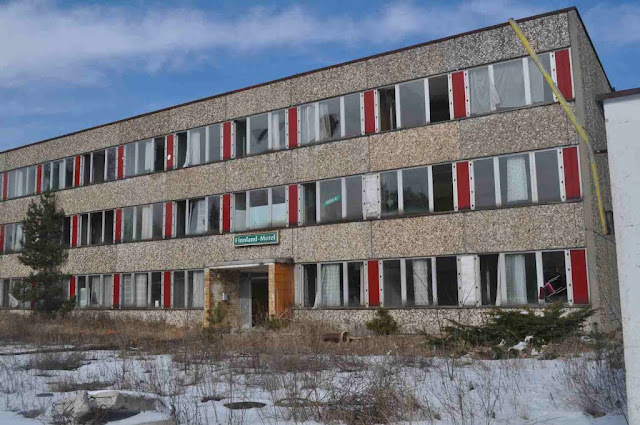 It was named as historic in 2003. 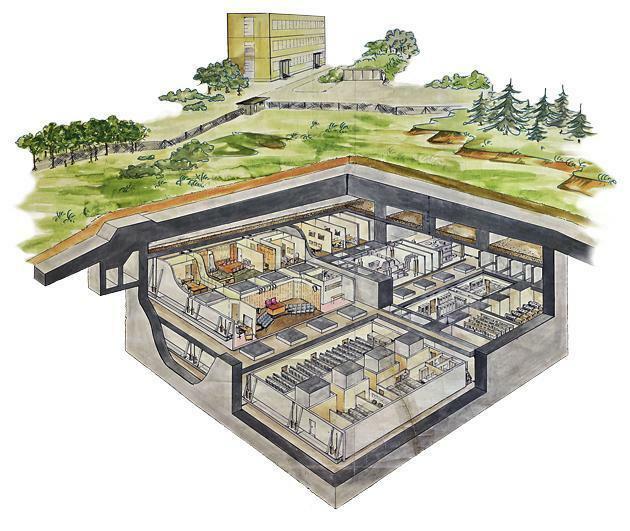 It can hold nuclear, chemical attacks and its has a lot oh chambers, you can check the photos below. Festival will Take place between 17th - 19th of August and names announced include the likes of Acierate, Antigone, Shlømo, François X, Freddy K, Goner and more. Here is festival's announcement : "In line with the intensity of this location, 18/5001 provides relentless techno from headliners and newcomers alike. Contrasting the fast-paced agenda, one of the stages hosts ambient sets in the early morning hours. We prefer it small and intimate. That’s why we preserve to stop the pre-sale as soon as we’ve reached the maximum number of guests which we consider reasonable."